A COUPLE who are driving their Porsche 911 to every one of the RNLI’s 238 lifeboat stations made Lyme Regis their 208th destination on Wednesday. 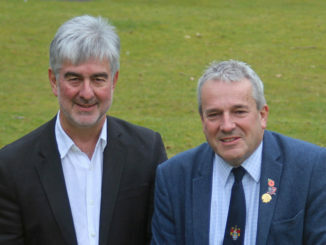 Retired builder James Richardson and his interior designer wife Belinda started their marathon trip in London in August and are due to complete the clockwise journey around the whole of the British Isles and Ireland when they reach the Tower lifeboat station on the River Thames at the end of this month. 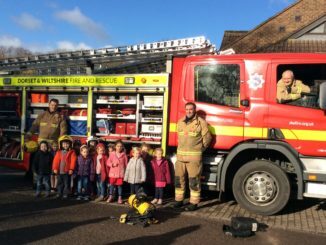 They are aiming to raise more than £56,000 for the RNLI charity, which is £238 per lifeboat station. 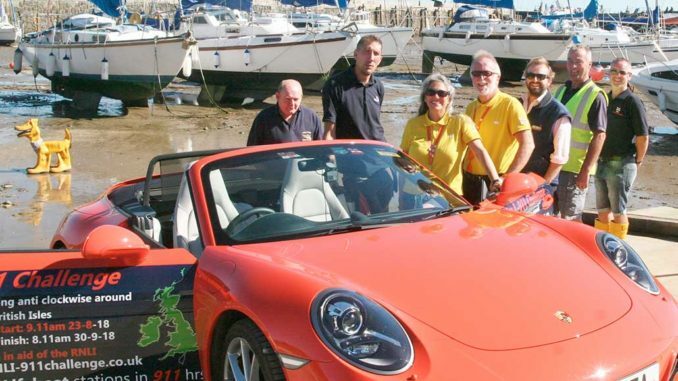 James and Belinda met members of the volunteer Lyme Regis crew when they arrived in their brand new Porsche.